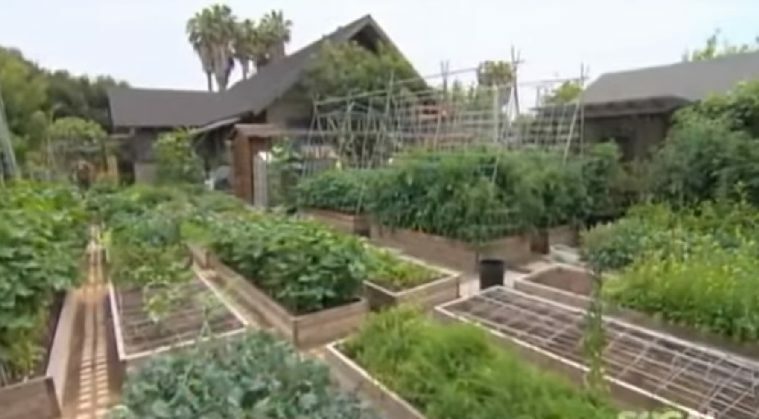 Follow this family's ideas and you too could grow your own food, right in your back yard. At least until some city official decides that your family homestead farm operation is breaking some sort of zoning restriction, and makes you move. A better alternative, if you can swing it, would be to move to another country where it is less likely that the city or anyone else for that matter is going to bother you. And it’s true. 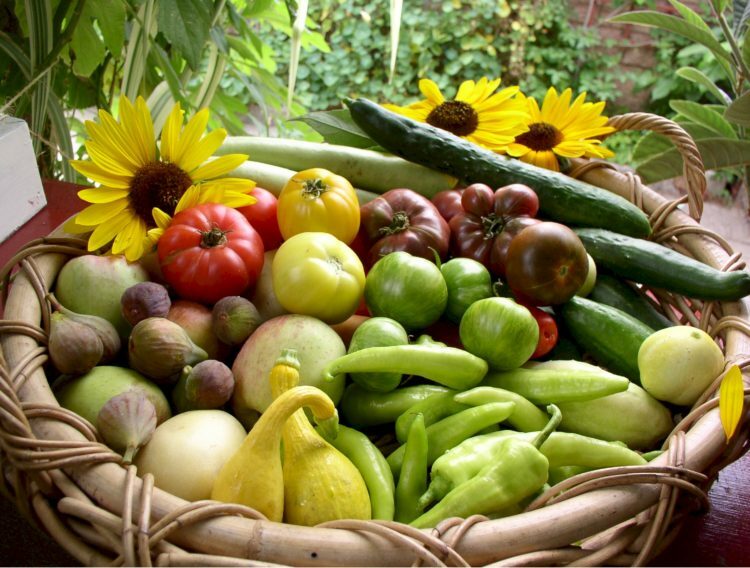 You don't need a large plot of land to grow your own food. If you are passionate about living a clean organic lifestyle, and have decided that it is unlikely to be sustainable in a country where restrictions on urban farming and water catchment are becoming tighter by the day, perhaps a trip to Finca Cazador would be in order. Here you live on your own land, cultivate your own food in your own garden and live in a secure community of like minded friends for protection.